In this article, we are going to explain what qualities expats in South Africa are looking for in a VPN and then identify the top 5 VPNs which match those requirements. South Africa is a country with a significant ex-pat community. Its historic links to Britain and Holland as well as its status as one of the most developed countries in Africa ensure that. And many of you are keen to access online content from your home country which is blocked overseas, as well as protect your privacy online. For this, you need a reliable VPN service, but the huge quantity of providers on the market makes this a difficult decision to make. Which is why we have compiled this article which identifies the qualities you are looking for in a VPN provider as well as the five best options for you. Most expats like to keep in touch with TV from their home country, whether that is for news, drama, comedy, or even to keep up with their favourite soap opera. Accessing services such as the BBC iPlayer is not permitted from overseas and the service employs geo-restriction technology to prevent this. But a VPN which offers servers in your home country and fast connections allows you to bypass this and watch whichever online streaming services you like. The South African Government is far less transparent about their online surveillance practices than some other countries, but laws such as the Regulation of Interception of Communications and Provision of Communications Related Information Act (RICA) (2002) do provide powers for extensive surveillance and collection of online data. For those who value their online privacy, a VPN offers an effective way to hide your online data from state snooping by encrypting everything you do online, which means your browsing habits, and communications can still remain private. 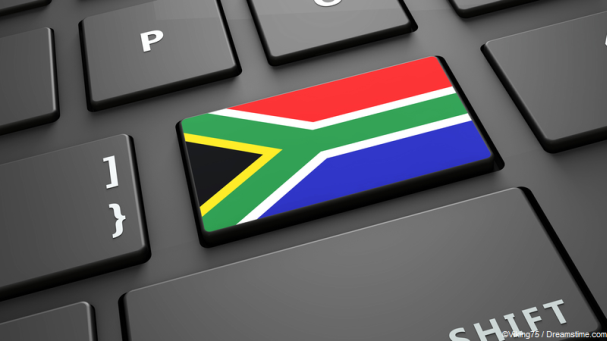 If you inadvertently find yourself downloading or streaming copyrighted content online, you might find yourself in contravention of South African law. Using a VPN can protect yourself from this by anonymising all of your online traffic and encrypting your data to keep it safe from prying eyes. IPVanish is our recommendation for the best VPN service for expats living in South Africa. It offers servers in more than 60 countries, including the UK and South Africa. This makes it easy to access British TV streaming services as well as getting the fastest possible connections when you just want to browse the web securely. Their speeds are great regardless of which server you connect to and with a 7-day money back guarantee and a user-friendly service available on just about every platform, there is no reason not to go with IPVanish. 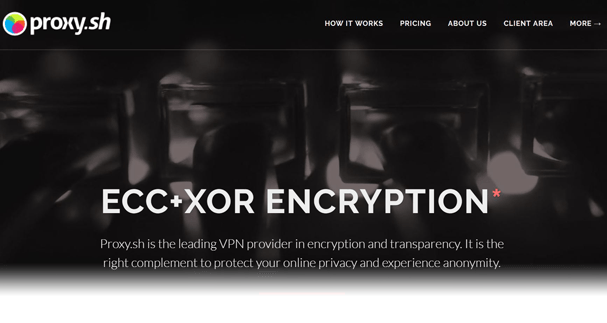 Overplay is another VPN service which offers servers in both the UK and South Africa as well as more than 50 countries across the globe. They are a particularly good bet for those wanting to stream content from their home country as they offer a great, free SmartDNS service with their VPN package. This means users can stream content without any speed loss. Whilst a SmartDNS does not offer the security of a VPN connection, it is a great option if you have a slow internet connection. Overplay is a little more expensive than some of its competitors but for those with slow internet connection, it is still money well spent. ExpressVPN has a huge range of servers available so it will come as no surprise to find both the UK and South Africa well catered for. Their speeds are top notch too making them an ideal provider for those wanting to stream content. They also guarantee that all UK streaming services, including BBC iPlayer and Sky Go, will work with their service. They are the priciest on this list, but there is a huge 30-day money-back guarantee if you don’t like the service. Although we have had no complaints about them from South African expats to date. 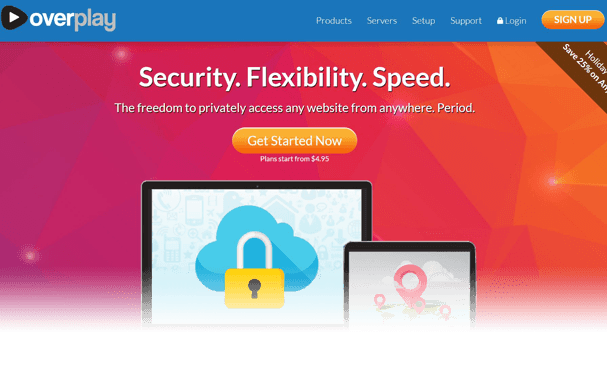 NordVPN offers a premium VPN service at an affordable price. It has a large server selection, including a good selection in both the UK and South Africa. Connection speeds can wobble at times, but this is something NordVPN are working hard to improve and there has been a significant improvement of late. But with great encryption and a guarantee that you will be able to access British streaming services such as the iPlayer and BT Sport, they really are a great value-for-money option. 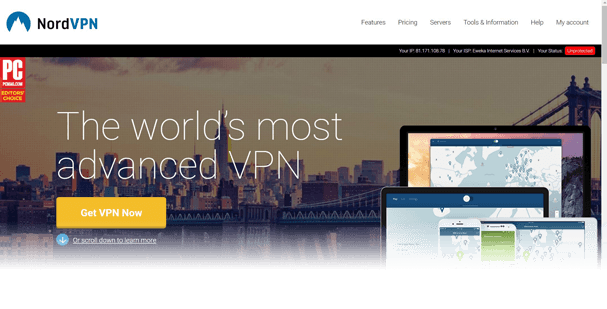 Check out our 2017 NordVPN review. Proxy.sh is the last option on our list and another which offers servers in both the UK and South Africa. It is the best pick for those expats in South Africa who are especially concerned about their online security and privacy as they offer a high-end encryption service and plenty of additional security features. It can be a bit jargon-heavy, but if you can pick through this the service is pretty easy to use and certainly effective for all the main reasons why expats in South Africa are looking for a VPN.